Want to know your first (and best) line of defense against poor indoor Air Quality and uncomfortable temperatures? Well, your HVAC system of course. 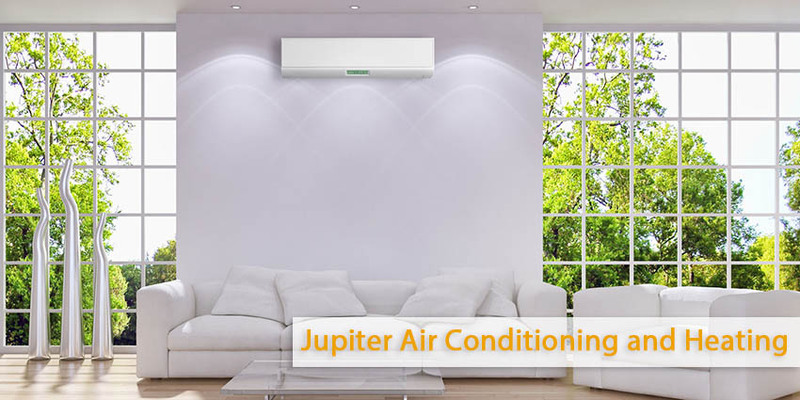 Heat pumps, air conditioners, gas furnaces and air handlers all have components that can greatly improve the quality of your indoor air and, of course, make your home as comfortable as possible. If you’re suffering from fall allergies, there are a few changes that you can make at home to ease your symptoms, your HVAC system is particularly important. Intense allergies can really put a damper on some of the nicest weather of the year – spring and fall. Here are ways in which your heating and air conditioning system can really help your indoor air quality. It may be tempting to open up the windows on a cool day, but you should really keep your home windows closed to prevent allergens from getting indoors. All of the air that makes it into your home goes through a filter. A dirty filter is not going to be able to filter our those harmful particles as effectively as a clean one. So, make sure you are regularly changing your filter, or you are taking it outside to clean it. When was the last time you changed your air filters? Change your air filters to remove these allergens and keep air flowing freely in your home. After your treated air goes through the filter, it enters your ducts. It’s important that your ducts are clean so that harmful particles don’t piggy back and make it into your home. Schedule a duct cleaning appointment with a contractor so that this does not happen. can filter and condition your air more effectively. Schedule furnace preventative maintenance in the fall to make sure it is in tip top shape. You can also enhance air filtration power by adding indoor air quality systems like air cleaners. This can get even the tiniest particles out of your indoor air and helps you breathe easier. It’s important to make sure that your system is working efficiently. Now is the perfect time to schedule an A/C tune-up to make sure that you aren’t overworking your system. Humid air is a breeding ground for mold and bacteria. A dehumidifier will help prevent allergens in your home — and you’ll also reduce home cooling costs! If you run into any problems with your home’s air quality or air conditioning system this fall, don’t hesitate to give our technicians a call! We are here to help you with all of your home cooling needs.